Our Kenosha famous 5×5 burgers are grilled to perfection. Looking for some variety in your burger? Ron’s offers 11 different types of burgers ranging from simple to extraordinary. Whether you’re looking for a classic burger like the Ron’s Original or something with a little more heat, like the Atomic Burger, Ron’s has it for you. 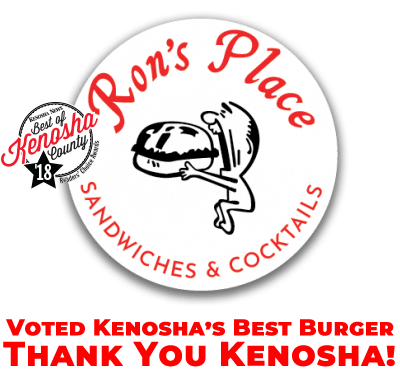 The people of Kenosha agree, Ron’s Place now holds the title for the “Best Burger in Kenosha”! Ron’s burgers have been a staple of Kenosha since they opened their doors in 1972 with the original 5×5 burger. 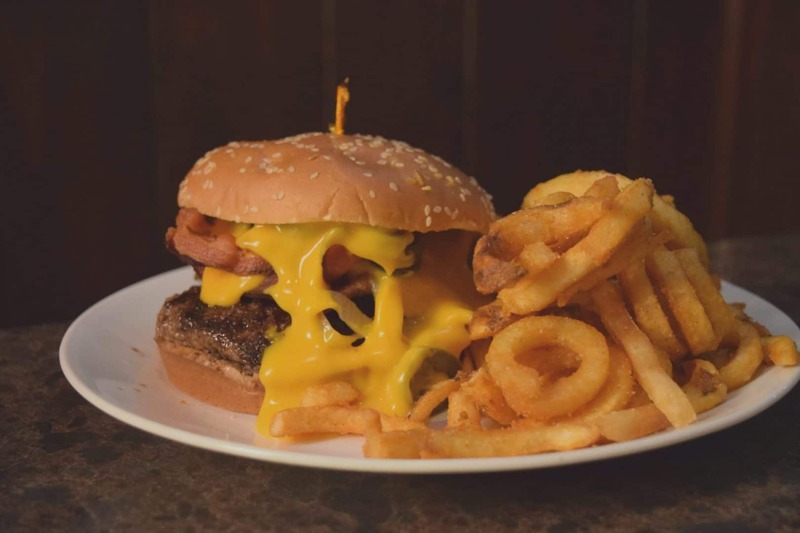 Since then they’ve expanded their menu to add many more options including sandwiches, wings, and teas, but their 5×5 burgers have always reigned supreme.